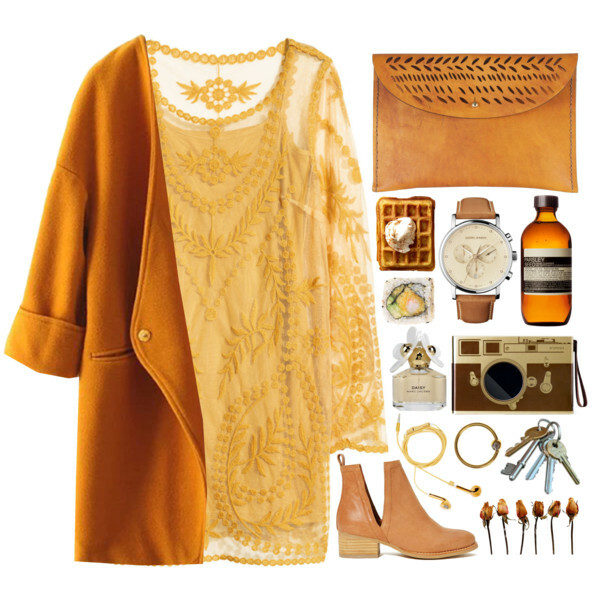 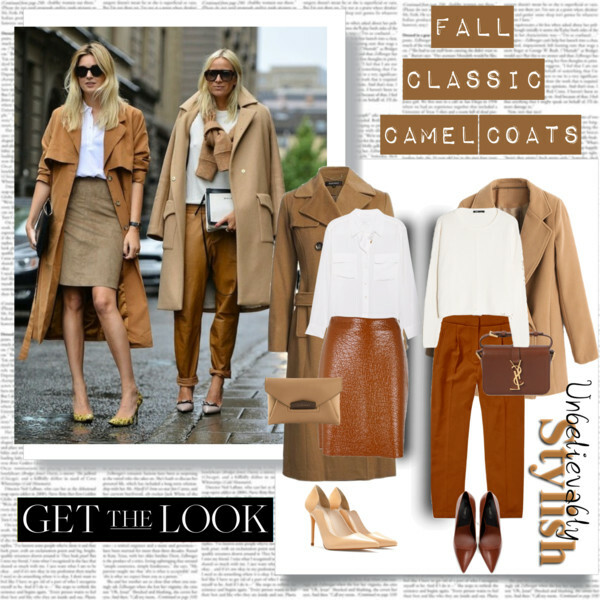 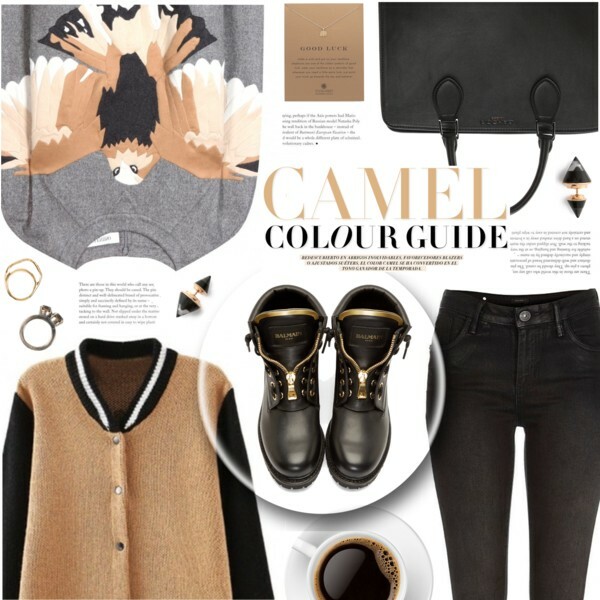 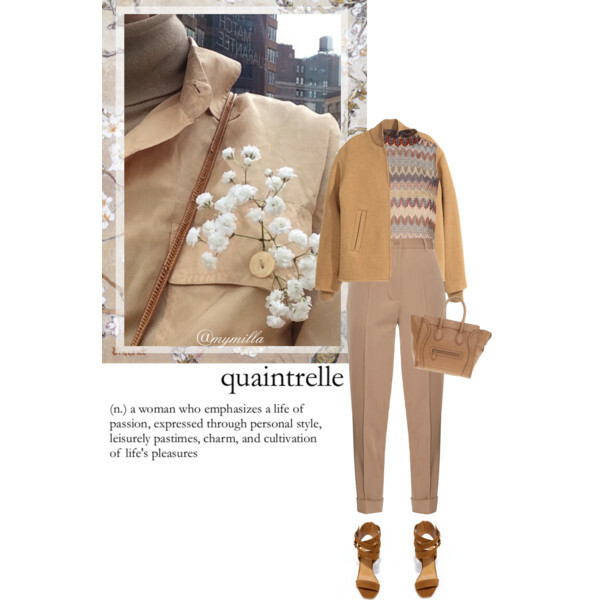 Make a statement this Autumn by wearing a gorgeous camel coat. 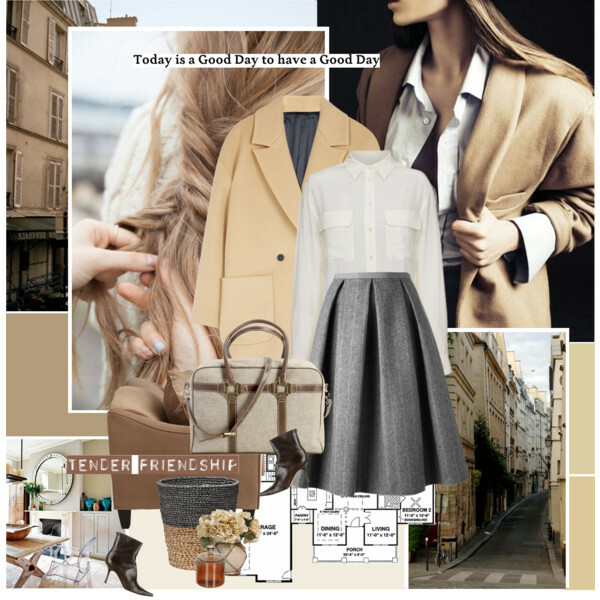 This time we are going to see simple combinations that are both great for casual street walks to meetings with friends and business partners. 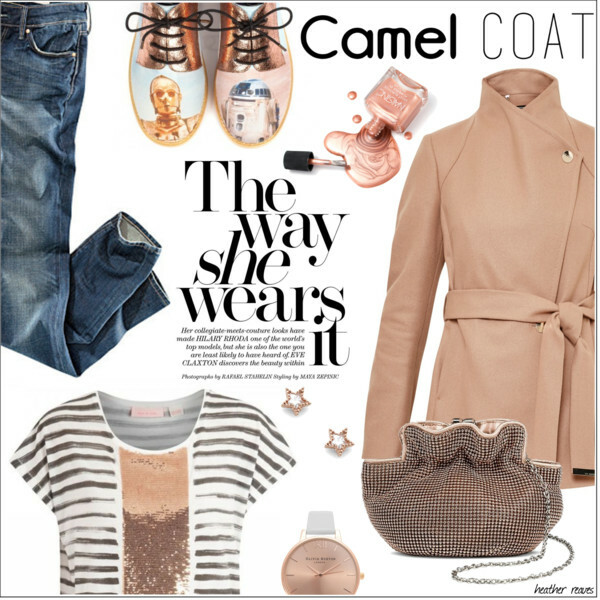 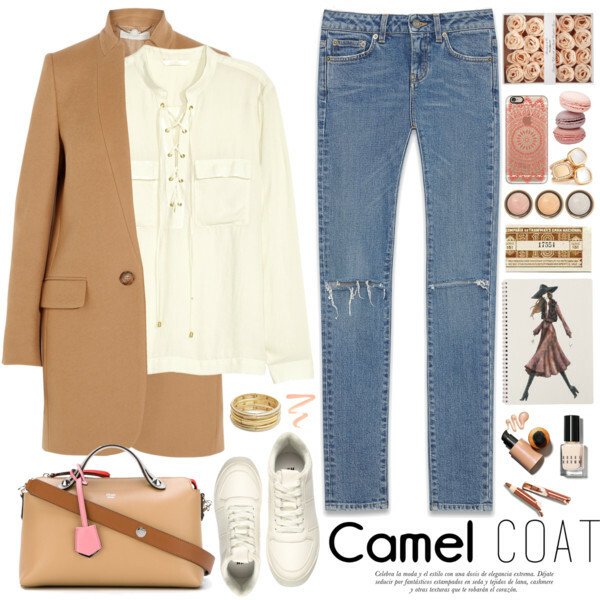 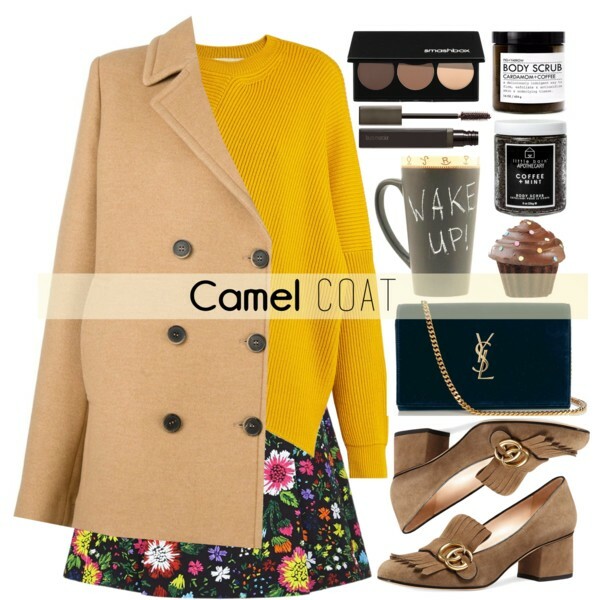 A camel coat is a great match for underlining your personality. 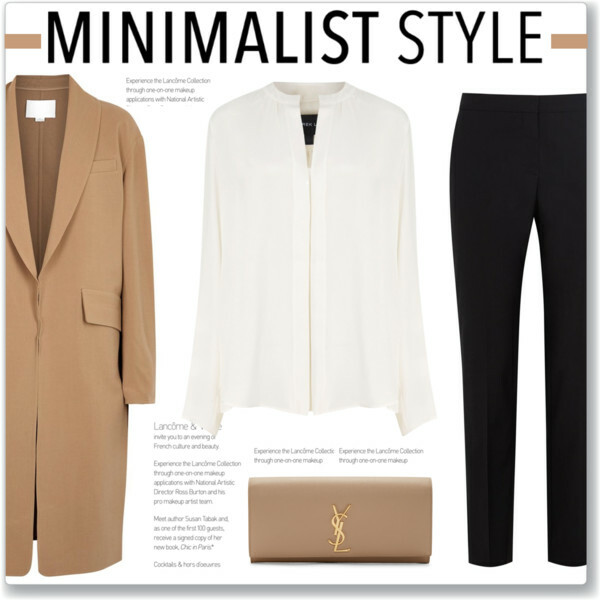 You are free to choose your favorite style, fit and length. 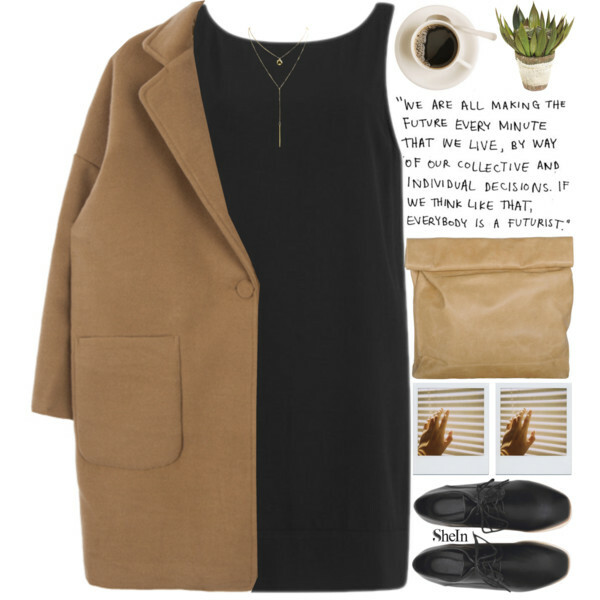 If you do want to make a real statement, then I advise you to choose one of these outfit ideas.